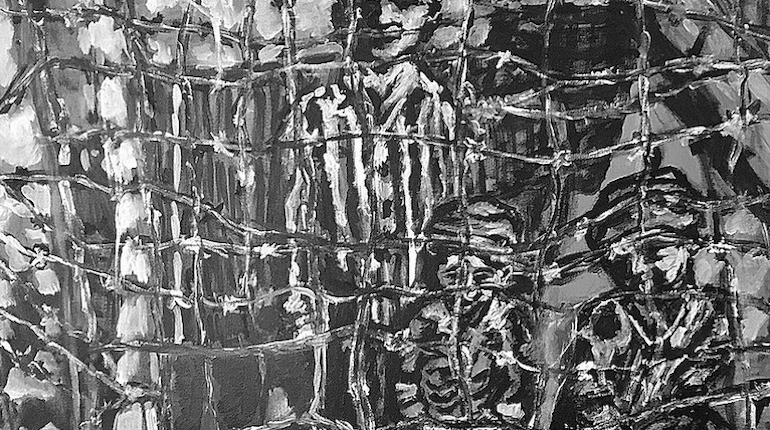 This audio/video exhibit features artwork depicting the tragic fate of European Jewry during 1939–1945. Featuring eyewitness testimonies and paintings by local artist Larry Lagin. This is a unique educational opportunity for middle school and high school students. Admission is free. Exhibit is open daily: Sunday, April 28 – Tuesday, April 30, 9:00 AM – 5:00 PM. The Center is located at 2466 8th Street in Livermore. For more info about the exhibit and related events: jewishtrivalley.com. 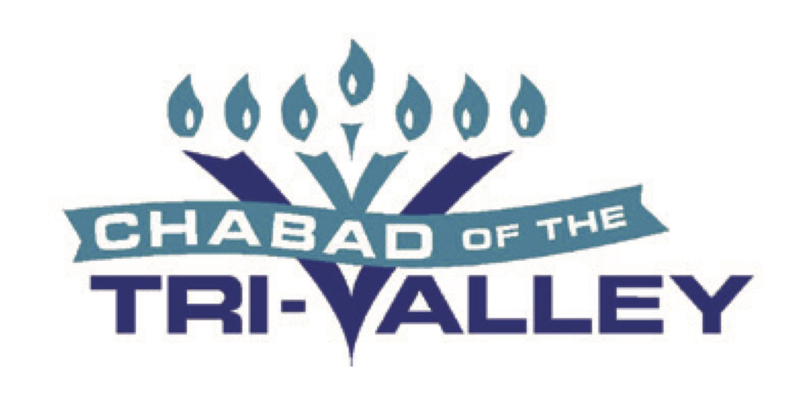 Sponsor: Chabad of the Tri-Valley.